Shares of Rail Vikas Nigam Limited (RVNL) made a tepid debut by listing at Rs 19, at par against the issue price on the National Stock Exchange (NSE). At 10:01 am, RVNL was trading at Rs 19.05, marginally higher against its issue price of Rs 19 per share. The stock has hit a high of Rs 19.35 and a low of Rs 18.65 so far. A combined 18.25 million equity shares changed hands on the counter on the NSE and BSE. 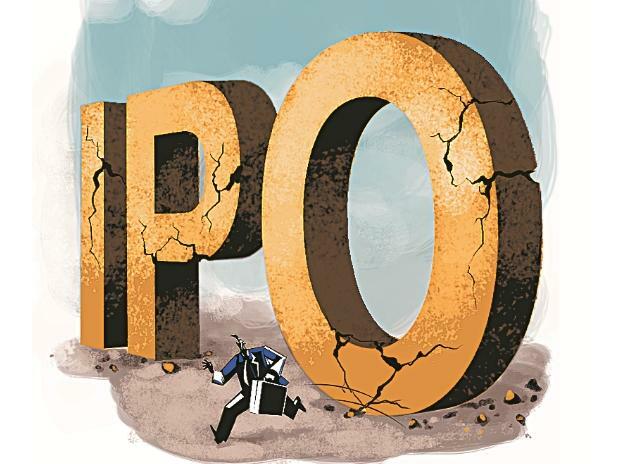 The state-owned company's initial public offering (IPO) was subscribed 1.83 times. The price band has been fixed at Rs 17 - Rs 19 per share. The qualified institutional buyers (QIBs) category was subscribed 1.36 times, while of the retail individual investors (RIIs) category was subscribed 2.93 times. The non-institutional investor’s category was subscribed 80 per cent or 0.80 times. The issue is entirely an offer for sale (OFS) of 254 million shares (12.2 per cent of post-dilution equity) by the Government of India which expects to raise Rs 482 crore from the stake sale. RVNL’s revenue and profit after tax clocked 34 per cent and 19 per cent CAGR, respectively over FY15-18, while margin expanded to 5.1 per cent in FY18 from 4.6 per cent in FY15. Notably, RVNL paid an average dividend of 26 per cent during the same period. “Assuming moderate revenue growth of 10 per cent CAGR through FY18-21E, the company is valued at 5.5x FY21E earnings, which appears to be justified considering its unique business model, steady growth and healthy return ratios,” analysts at Reliance Securities said in an IPO note.